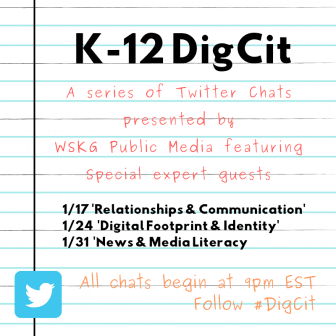 Join WSKG as our Education Director moderates a series of Twitter chats focused on issues surrounding Digital Citizenship. We’ve invited local guest stars to share their expertise during each chat. 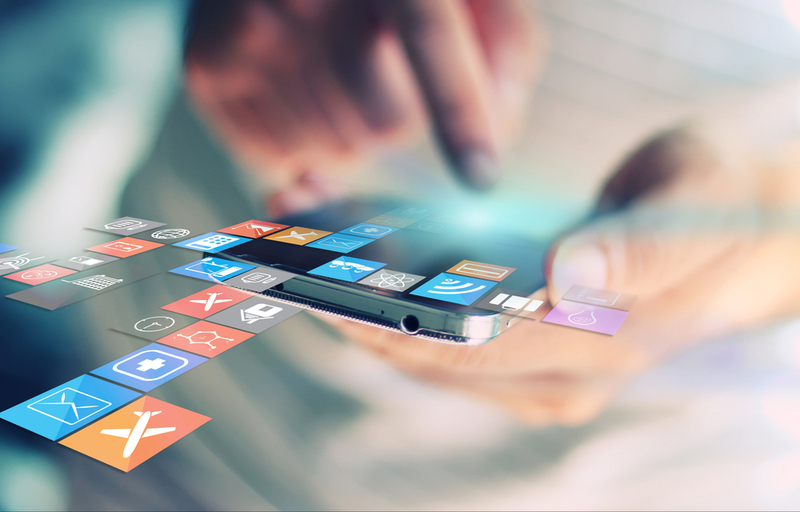 Share, learn, and help us to better understand the needs of our K-12 communities in regard to #DigCit! Participants will also have the chance to win prizes throughout each chat. All chats begin at 9pm EST. Follow the hashtag #DigCit and be part of this conversation. Questions? Email JStapleton@wskg.org or tweet to @LuckyMamaJ. This project is supported by the Corporation for Public Broadcasting through an Education Innovation grant. Thank you to our expert guests Elisabeth Bostwick, Rick Bray, Rachel Murat, Faith Rogow, and Keith Rosko. Thank you to Broome-Tioga BOCES.